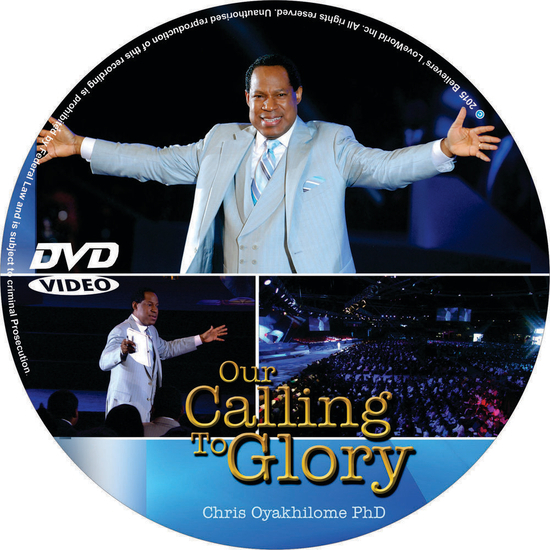 Our Calling to Glory by Pastor Chris. Glory" is such a big word that not many understand what it really means. When we talk about glory, there are many who only consider a light, a cloud, or great beauty and splendour, but the glory of the spirit is beyond all that. As a child of God, you've been called into GodÂ‰Ã›Âªs Kingdom and His glory. When you answered the calling into the Kingdom, you answered the call into God's glory. 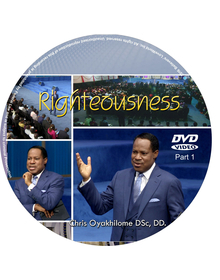 Discover in this insightful message by Pastor Chris Oyakhilome, how to fully function and relate from this heavenly realm of glory, where only the Word of God is real and everything else is a shadow. 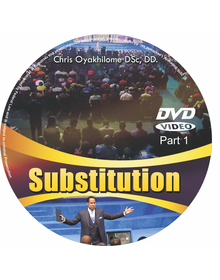 Get Our Calling to Glory by Pastor Chris today.